10. Will we have a right to disagree with each other? 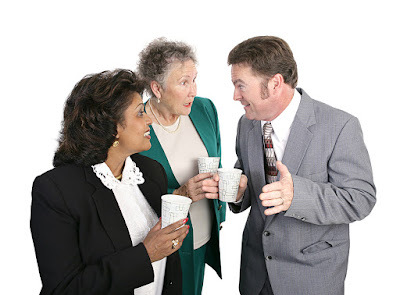 In several decades of leading groups, I have always gained permission for disagreement in the group. I’ve said that if I ever get a group where we can’t disagree, I want to talk first because I like my opinions better any those of anyone else. But I wouldn’t learn very much. 11. Will we settle group business in the group or will we get in small groups afterwards and talk about each other? Polarizing begins to take place when we start talking about each other instead of to each other. If it is group business, it needs to be addressed in the group.